In the News Recent News What do we really know about cownose rays? What do we really know about cownose rays? Cownose rays have been in the news a lot lately, due to proposed legislation in Maryland that would place a ban on cownose ray hunting tournaments. Held in the summertime, these tournaments are popular among bowhunters who want to reduce the cownose ray population. Cownose rays tend to get a bad reputation because of what they are eating—or what people think they are eating. Cownose rays are highly specialized to eat bivalves like softshell clams, macoma clams and razor clams. 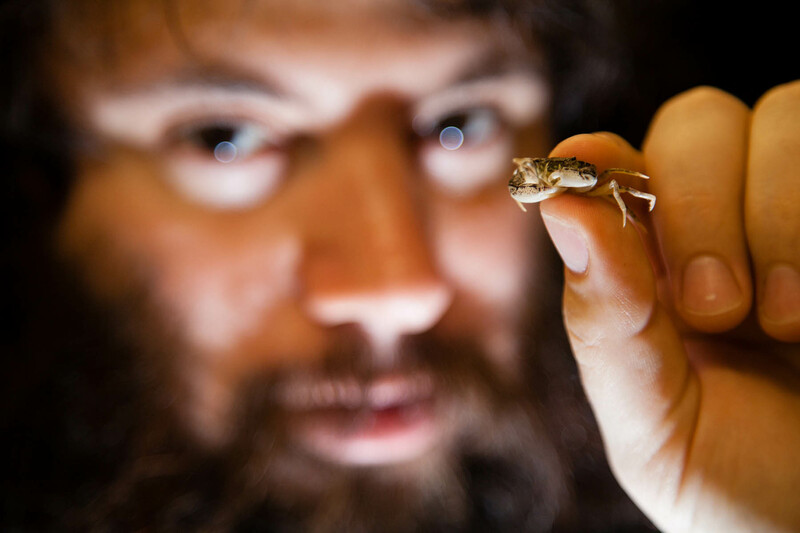 But if other prey are unavailable, they occasionally snack on oysters and hard clams, a fact that has concerned watermen and the shellfish industry. 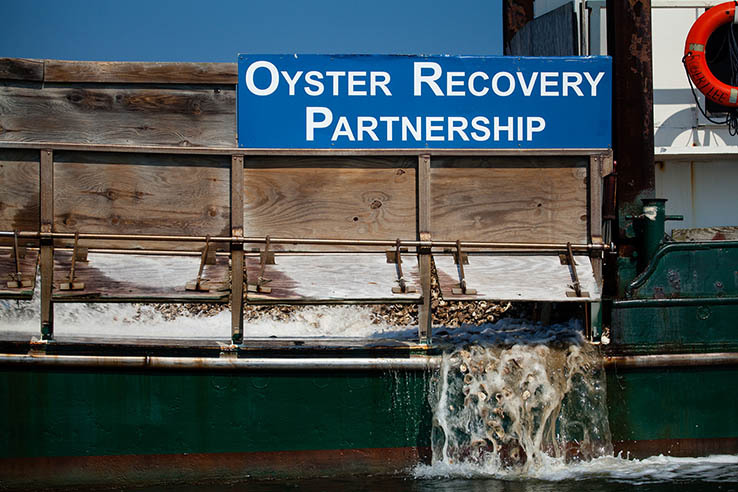 According to a report released by the Chesapeake Bay Program’s Sustainable Fisheries Goal Implementation Team, while oysters and hard clams are not a significant part of a ray’s diet, if they do choose to chow down on these bivalves, intense feeding in one localized area can occur. This feeds the fear that cownose rays will impact oyster restoration and aquaculture operations. However, because of the rays’ jaw size and the force it takes to crush large bivalves, feeding on oyster clusters found in sanctuaries or aquaculture operations can be very difficult for them. The most recent study on the diet of cownose rays shows small, soft shell clams and crustaceans make up most of what they eat. Another popular misconception of the cownose ray is that it is an invasive species. 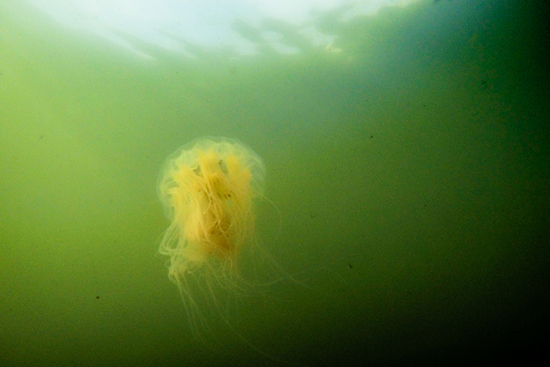 In fact, they are native to the eastern seaboard of the United States and have been observed in the Chesapeake Bay for centuries. From May through October each year, cownose rays travel to the Chesapeake Bay to give birth in early summer and mate a few weeks later. Because of this females are almost always pregnant. They have extremely slow reproductive cycles, producing only one pup a year, which then takes seven years to mature. 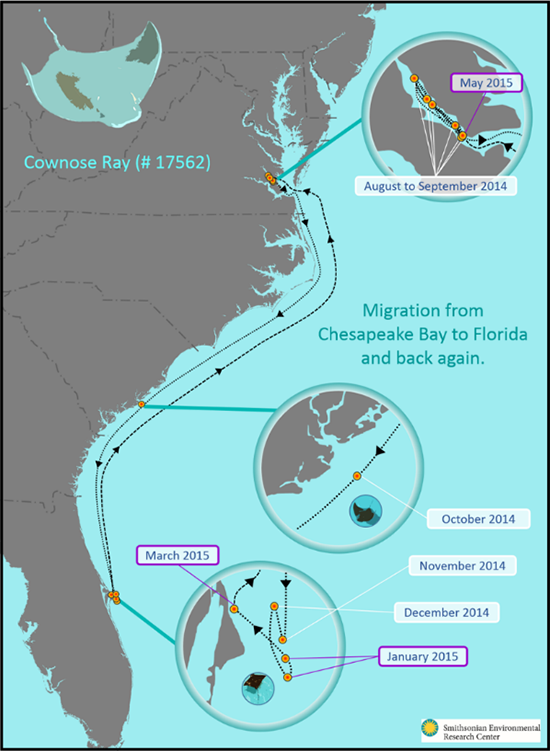 Map of cownose ray migration routes, courtesy of Smithsonian Environmental Research Center. In the Chesapeake Bay, cownose rays are commercial bycatch of the fishing industry and are often targeted for recreational fishing. Rays that are caught by recreational fishing are typically disposed of and not used. Often, the remains end up as sources of fertilizer. For those who may try to eat them, rays can be difficult to cook—only 30 to 34 percent of the flesh is edible—and have a very bitter taste. Last week, the Maryland Senate passed a bill recommending a moratorium on hunting tournaments until July 31, 2018, with the Maryland Department of Natural Resources developing a management plan by December 31, 2017. The House of Delegates is expected to vote on the ban in the next few weeks.